Muhammad (صلى الله عليه وسلم) was born in a noble tribe of Mecca in Arabia in the year 570 CE (Christian Era). His ancestry goes back to Prophet Ishmael (عليه وسلم), son of Prophet Abraham (عليه وسلم). This study of the Sunnah, entitled, “Tearful Moments of the Prophet’s Life,” is a detailed explanation of many of the ahadeeth in which Prophet Muhammad (sallallaahu ‘alayhi wa sallam) is found to cry. Heart softening & poignant, Brother Yahya’s subtly eloquent lecture series touches upon very relevant lessons that will prove to be beneficial to both the young and old, insha’Allaah. 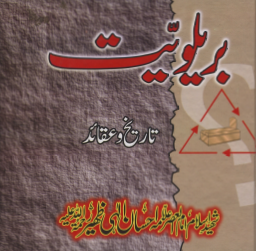 This 4 CD pack by Muhammad Alshareef shows the teaching methods of the prophet (pbuh), and how we can learn from his teching to teach others and our chilren. It further outlines the teaching methods we use today and why they don’t work. 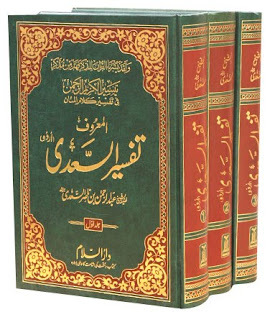 (Biography of the Prophet). 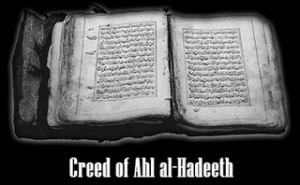 This book shows that people before the advent of Islam were plunged in the depths of ignorance and idolatry. They used to eat corpses, to commit abominations, to severe blood ties, to neglect duties of hospitality and neighborliness, and to use only the law of the strong. Then Allah sent the Prophet Muhammad to call them to the Oneness of Allah, and taught them not to associate anything with Him. He forbade them the worship of idols, and enjoined them to speak the truth, to be faithful to their trusts, to be merciful and to regard the rights of the neighbors as well as kith and kin, and to refrain from crimes and bloodshed. By Waleed Basouni. How did the Prophet (صلى الله عليه وسلم) of Islam and the best of creation treat his wives? How did he value them? Was he to them a stern dictator or compassionate and cheerful? This talk explores the relationship of our Prophet and his wives, and how we can benefit by following his example. It also highlights the need to educate ourselves on the permissible methods of increasing love between married couples, under the example of our beloved prophet. A short throughly refrenced work, highlighting the lasting impact of the Prophet (صلى الله عليه وسلم), upon every society and culture of man. Prophet Muhammad Presents His Brother Jesus To Mankind (صلى الله عليه وسلم). An incisive, thoroughly research and above all informative discourse on the subject of Prophet Muhammad in the Bible.